Grain plaster - MrFix finds you a grain plastering expert within 3 hours. Grain plaster - MrFix finds you a grain plastering expert within 3 hours. Need grain plastering? Ask plastering service MrFix! How do I request a grain plastering expert? Painter wanted urgently in Amsterdam to paint all walls of a 60m2 apartment with 2 bedrooms white. I do not have any equipment for the painting, so please bring your own brushes and other tools. Could you execute the job by Monday? Ik zoek een schilder in Amsterdam om een paar boorgaten op te vullen en een muurtje te witten. Het is in de woonkamer dus de vloer goed beschermen met stucloper, graag. Ik zoek een schilder in Amstelveen die een slaapkamerraam van 1.80 x 1.00 kan schuren en schilderen. Ook wil ik de resten van een klimop laten verwijderen. For jobs that require more than a day (8 man hours) of plasterwork, we recommend that you request a quote (fixed price). Not only for maximum certainty in advance but also because most plasterers offer a 10-20% discount on such bigger jobs. If you provide enough information (e.g. via the WhatsApp group that we create for you and our expert) you can even get a quote without the usual initial visit: that saves you time and money. Now if our expert does his grain plastering job right – which he will – then you will not see him again for many years, but he will be working with MrFix again next week so he gives competitive quotes and he does his very best! Did you know that the Dutch tax authority helps keeping plasterwork affordable by applying the reduced VAT rate of 9% (instead of 21%)? See the rules, unfortunately in Dutch only. The grain plastering jobs that MrFix arranges are often substantial, so your tax saving is substantial too! Please note: the low VAT rate only applies to homes older than 2 years and applies to both labour and materials. Are you going to make changes to the interior of your house? Making your living room brighter or your kitchen more modern? Then most likely you will need an expert for grain plastering your walls and ceilings. The quality of the grain plastering will be very important to the overall result of the changes you are making. If the quality of the plasterwork is poor then most likely the first impression of your interior will be poor. Plasterwork needs time for drying before painting can start. So no one wants delays during the plasterwork. Quality plastering jobs that last for many, many years require professionalism and experience. 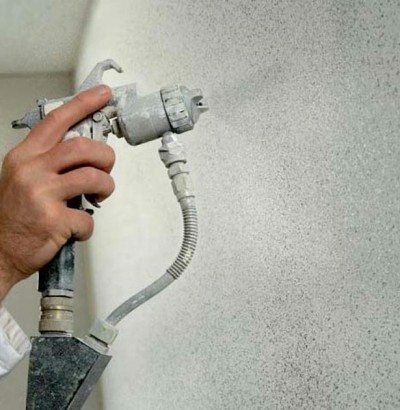 Our specialist chooses the grain plastering method and kind of plaster that fit the surface type and usage best. The work of our qualified plasterers is covered by a triple guarantee: 1) the guarantee by the grain plastering expert himself. 2) his liability insurance and 3) MrFix’s leverage over the expert. So you are in safe hands. For urgent jobs you can contact MrFix too. We will connect you to a local plasterer for your urgent plastering job within 3 hours, and often faster than that. Please note: there is a 50% surcharge for jobs that must start within 24 hours. Do you prefer to be out for a nice weekend while your living room, kitchen and bedroom are plastered? Or do you want your office to be plastered outside office hours? Our grain plaster experts can do the job at night, during weekends or on holidays. Please note: there is a 50% surcharge for jobs that must start after 18h, on weekends or on holidays. Our qualified plasterers are ready to do every conceivable grain plastering job in the West and Centre of The Netherlands quickly. We serve the whole western conurbation (the Amsterdam, Haarlem, The Hague, Rotterdam, Utrecht area) but also the surrounding parts of Holland, up to and including Eindhoven and Apeldoorn. The quickest way to request a grain plastering job is via our web form and if you prefer you can also mail, call 020-6750333 (Mon-Sat 8.30-18h) or send a WhatsApp message to 06-15380087. Beside grain plastering MrFix can also arrange a qualified Handyman, Plumber, or Electrician. Need grain plastering or painting in your region? Whatever your home improvement job is, MrFix has the best network of experienced, reliable painter / plasterers in Amsterdam, Rotterdam, The Hague, Utrecht and elsewhere in the West and centre of Holland, up to and including Eindhoven. 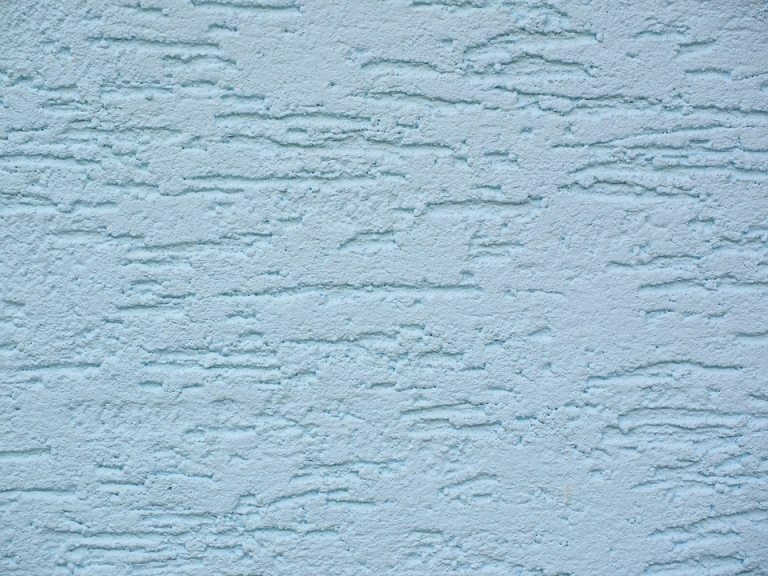 Fill in the form, then we will match you as quickly as possible to the right painter, grain plaster expert or paperhanger in your region.